Unfortunately, bullying happens in all secondary schools. 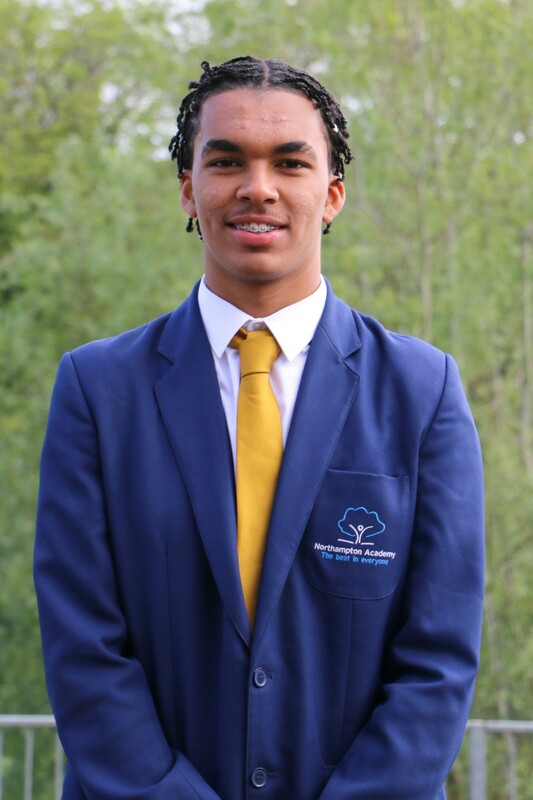 At Northampton Academy we are not naive enough to think it does not take place in our school, but we do not accept in any instance. 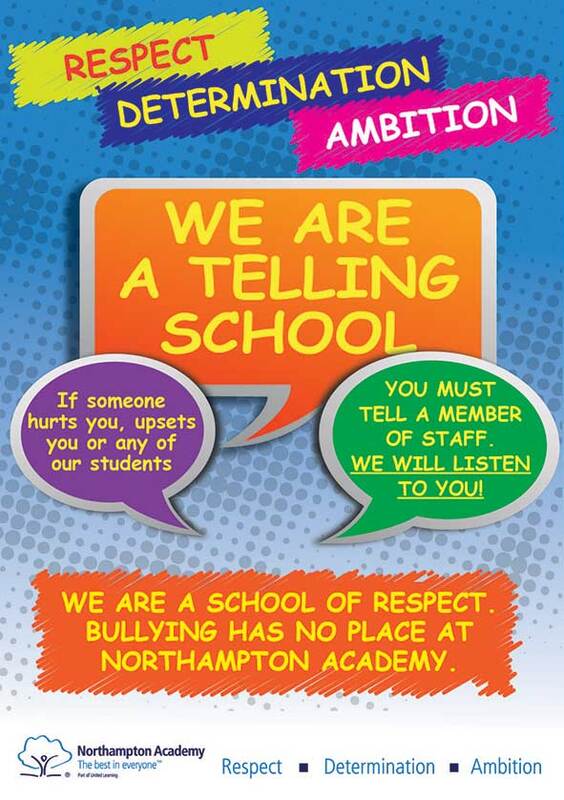 All students at Northampton Academy must be allowed to learn and move about in a happy, caring atmosphere that is free from bullying. Bullying of any form is not tolerated and will be challenged. Persistent bullying is one of the Principal's 'three lines in the sand’ which pupils must not cross. We have a zero tolerance approach to bullying and any reported incidents are taken very seriously. 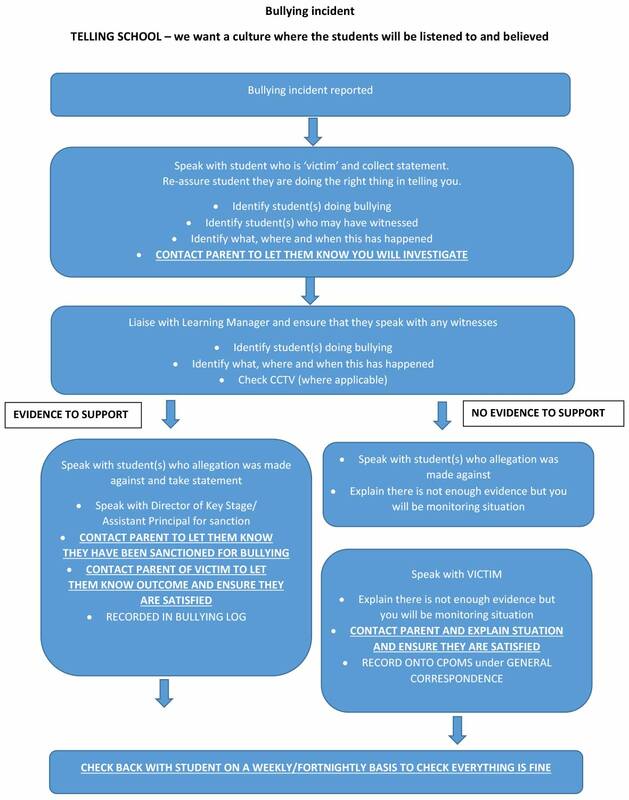 Click on the bullying incident flow chart (left) to see the procedure we follow when an incident is reported. This means that anyone who knows or suspects that bullying is taking place is encouraged to tell a member of staff and we promise it WILL be investigated as per our bullying flowchart. This applies to all students, staff, parents and any other person who may visit the Academy. 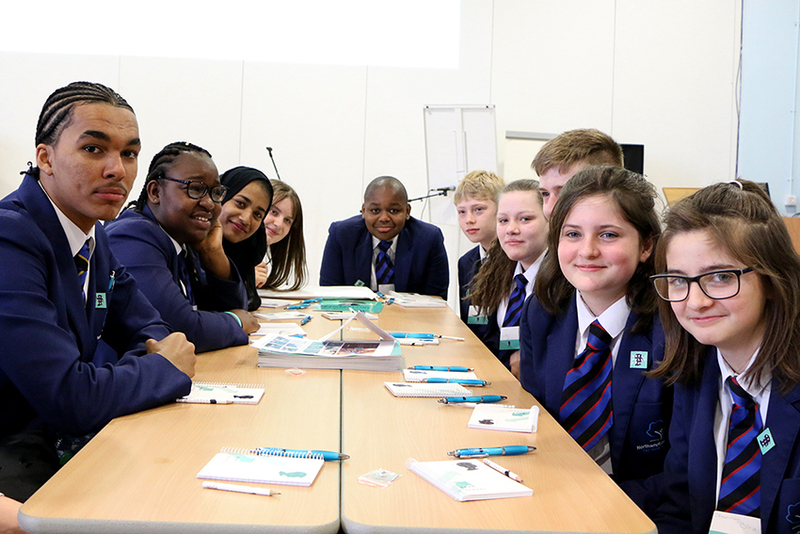 We are very proud of our recently appointed first cohort of Anti-bullying Leaders. 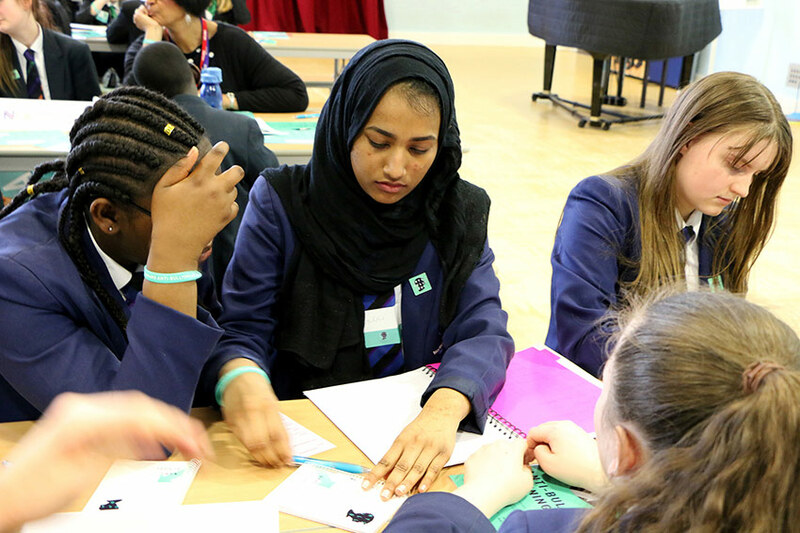 These KS4 students applied for the position and those who were successful were trained by an external company Anti-Bully Pro, who are supported by The Diana Award. The leaders will carry out a variety of roles within the school to support our mission to eradicate bullying. Our Sharp System is a portal where you can access helpful information and report and concerns or difficulties you have confidentially to our Pastoral Support Team. We all work hard together at Northampton Academy to help with any problems you may have inside or outside of the Academy. If you wish to contact us about something that is bothering you, then send a confidential message to the Pastoral Support Team via our Sharp System. You don't have to leave your details if you don't want to - just leave the boxes on the Send Report page blank. Please take the time to look through the pages and if you feel that you can help to keep the Academy a safe, friendly and fun place to be you can get in touch using the Send Report link. This is a CONFIDENTIAL way to stop YOU or a FRIEND or SOMEONE you know from SUFFERING. 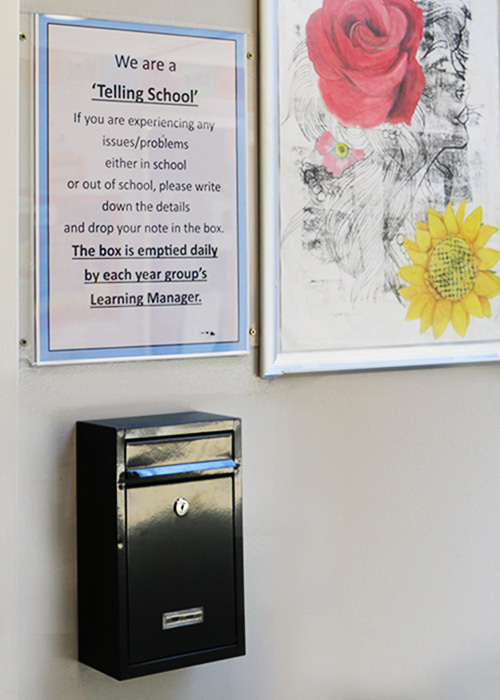 Another way for students to tell us of any issues are the confidential 'Telling School' boxes which are positioned around the school. These are emptied regularly by the learning managers and any issues are dealt with accordingly.